Update: An Atlanta EV expert has chimed in with numerous corrections to the Atlanta Business Chronicle (ABC) article. I’m adding that as an addendum. If you read any of the quotes from the ABC article, the addendum is a must-read. 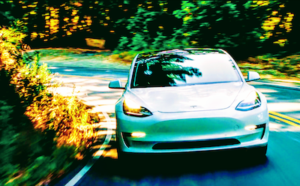 Georgia is ranked #4 in the US in terms of electric car market share within the state. 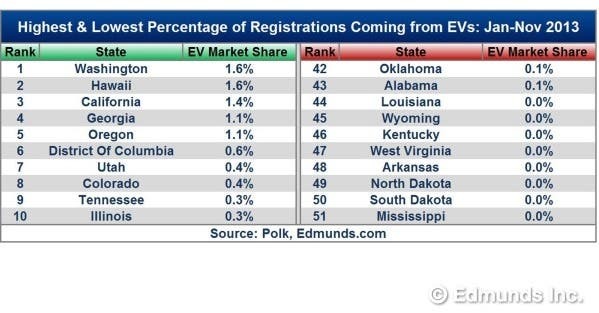 It is also the fastest-growing state in the US in electric car sales—239% growth in the last 9 months. Atlanta is the #4 city market in the US for plug-in cars. In the last 5 months of 2013, Atlanta was the #1 Nissan Leaf market in the US, and it was #2 for the year as a whole*. Atlanta has some of the worst air pollution in the US. The citizens and the government know that they need to clean their air up, and they know that electric cars are one of the best ways to do so. Atlanta is a very spread out city, which means people drive a lot. The more people drive, the more they save money if they switch from a gasmobile to an electric car. Of course, many citizens are also eager to fight global warming and cut their (and our country’s) reliance on oil. The pull of not having to visit gas stations anymore, or very seldomly (in the case of plug-in hybrid electric cars), is a strong one. 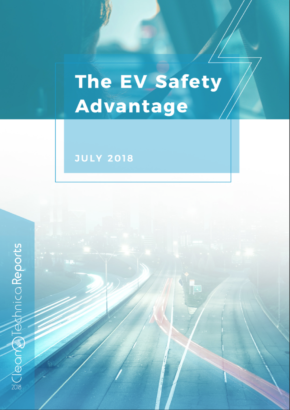 However, you have to know that you have such an option before you’re going to buy an electric car, but the majority of the population doesn’t seem to be aware that electric cars are even on the market. 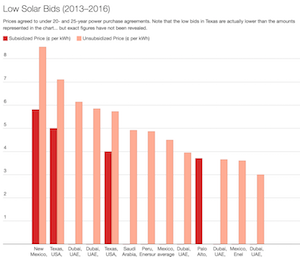 In Atlanta and other top markets, the story is much different, since many people now see the cars on the street and even have friends, neighbors, or coworkers who own an electric car (most commonly, a Nissan Leaf). There’s also the fact that electric cars are simply a better drive—excellent acceleration, super quiet, and super smooth. Again, however, that’s not a selling point until it’s something people are aware of, which comes with market penetration. On top of the above, electric car drivers can use HOV lanes even with just one person in the car, a huge incentive in the traffic-clogged streets of the Atlanta metro area. That last one is certainly a strong incentive, and it goes on top of the $7,500 federal EV tax credit. However, a bill put forth in the state by former Alpharetta Mayor Chuck Martin (R-Alpharetta) would eliminate that incentive if passed, and it would do so by April 1 of this year. Electric cars now account for 1.1% of the car market in Georgia. Word still needs to get out about the benefits of these cars, and incentives need to entice a lot more people. The Georgia EV tax credit applies not only to cars purchased, but also leased. 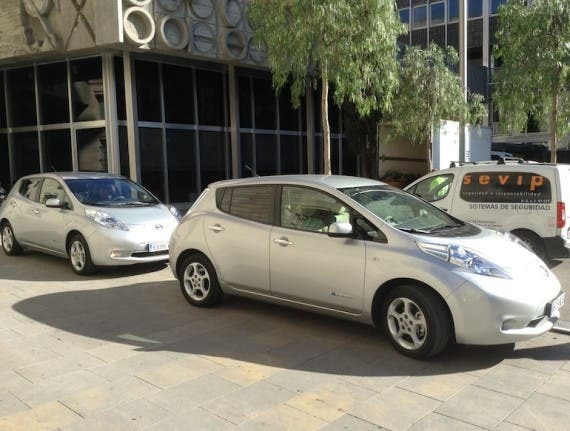 That has led to situations where some EV drivers are able to drive for nearly free. Consider this: Nissan offers a 36-month lease on a $28,800 LEAF S for $199 a month and $2,000 down. Good. This is what we need to spark a transition to electric cars. And it is working in Atlanta. Atlanta’s policies are perhaps the most effective in the nation for hastening this transition. Martin thinks the Leaf is already competitive without the state subsidies. The lawmaker doesn’t see the need for taxpayers to subsidize competitively priced and widely available technology. “I contend that the Nissan Leaf, priced at up to $32,000, is a price-competitive car — you don’t have a fuel cost, you don’t pay a gas tax because of that,” Martin said. I agree. But the car needs to be more than competitive in order to pull drivers to a new technology. This is how things go with new technology. People are hesitant to change and either need a push or a pull (or both). Martin’s final key argument is that the tax credit benefits certain manufacturers more than others, because not all car manufacturers have competitive electric cars on the market. Good! 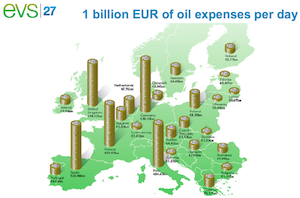 That should help to encourage more car companies to bring 100% electric cars to market! California EV incentives, and the fact that California is such a big market, are the sole reason many car companies actually produce EVs. If more places follow suit, EVs will be more broadly available and manufactured. That’s what we need! 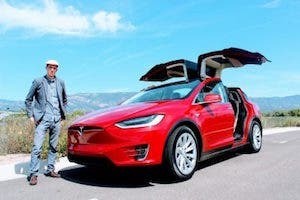 If you don’t agree with Martin and think that Georgia needs to keep its EV tax credit, feel free to contact him and/or other members of the Georgia House of Representatives. Act on your civic rights and responsibilities. A healthy democracy is based on that! Zachary, there are a couple of problems with the article in the Atlanta Business Journal. The $199 a month lease with $2000 down was for 24 months, not 36 months, which was greater due to reduced residual value at the end of 36 months. There were also taxes and fees which add to the total monthly payment. This lease was for the base S model of the LEAF and those [are] very few in number and do not represent the majority of the LEAFs either lease or sold in 2013. I just got a quote from a local dealer for a friend at $242 per month for 24 months for the S model. This does not include the cost of taxes and fees. The other issue is the person leasing the vehicle, even for just 24 months, gets the entire $5000 (based on 20% of the cost of the vehicle capped at $5000) not the $1375 mentioned in the article. The unused portion of the tax credit can be rolled over for up to five years. In my case, I am capturing about $1500 each year (2011 and 2012) and therefore will take me four tax fillings to fully recover. The LEAF is comparable in size to the Nissan Versa, which retails for less than $20,000 even in its highest trim and option level configuration. Some LEAFs do pay $35 per year to the Georgia Highway User Fund if they opt for the Georgia AFV tag which is required for single-occupant access to the HOV lanes and free access to the HOT lanes as do most states. I am paying the $35 per year for my LEAF’s AFV tag, which is the equivalent buying 180 gallons of gas. This would be the same as I would pay if driving a gasoline vehicle with an average fuel economy of 33 miles per gallon. Drivers of Prius and other hybrid vehicles pay less in gasoline taxes than I do driving a LEAF. 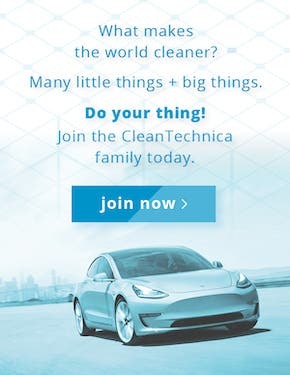 I assume he is contending that since I am paying less for electricity (about 1.5¢/mile) to drive my LEAF, I should be paying more for the privilege. And finally, his legislation also removes the tax credit (10% capped at $2500) which applies to natural gas and propane fueled vehicles. Honda has made the Civic NG available in Atlanta and fleets are buying the natural gas and propane fueled GM and Ford pickups. *Thanks to Don Francis, Coordinator of Clean Cities-Georgia, for these stats. And thanks to Beth Bond of Southeast Green for connecting Don and me.